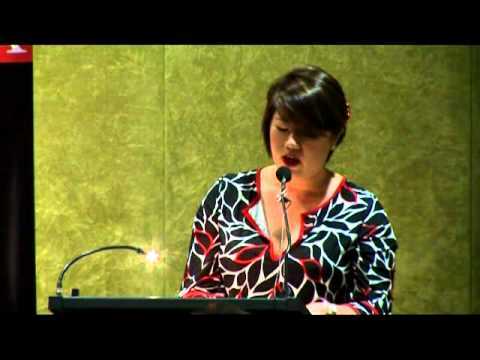 Eileen Chong is a Sydney poet. Burning Rice (Australian Poetry, 2012) was shortlisted for the Anne Elder Award, Australian Arts in Asia Award and the Prime Minister's Literary Award. Her other books are Peony (Pitt Street Poetry, 2014) and Painting Red Orchids (Pitt Street Poetry, 2016). Eileen Chong - The Library of Names.